New Delhi: Supreme Court on Monday increased the number of EVMs for physical VVPAT counting from one constituency to five for legislative constituencies, after hearing a petition filed by 21 opposition parties seeking to equate the EVM counting with VVPAT. 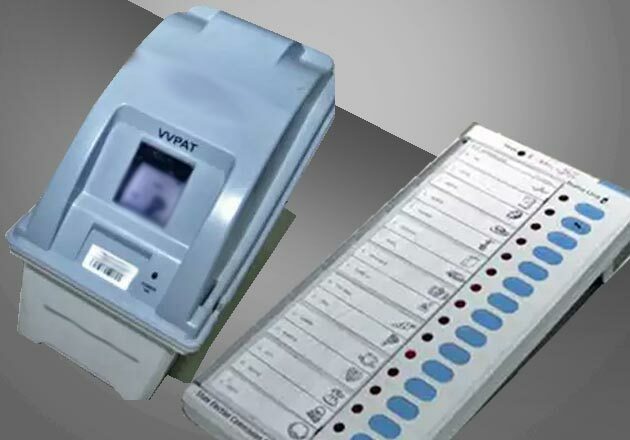 A bench of the apex court, headed by Chief Justice of India (CJI) Ranjan Gogoi, increased the number of EVMs for physical VVPAT counting from one constituency to five for legislative constituencies. India's water woes: Could special ATMs solve the lack of clean drinking water?